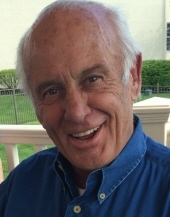 It is with heavy hearts that the Carney Plumbing, Heating & Cooling family shares the news of the passing of Kevin J. Carney, the founder of our company. Although he retired several years ago, he remained in close touch with the company that he founded in 1976 until his final days. To the man who started everything that eventually made Carney what it is today, We Thank You.